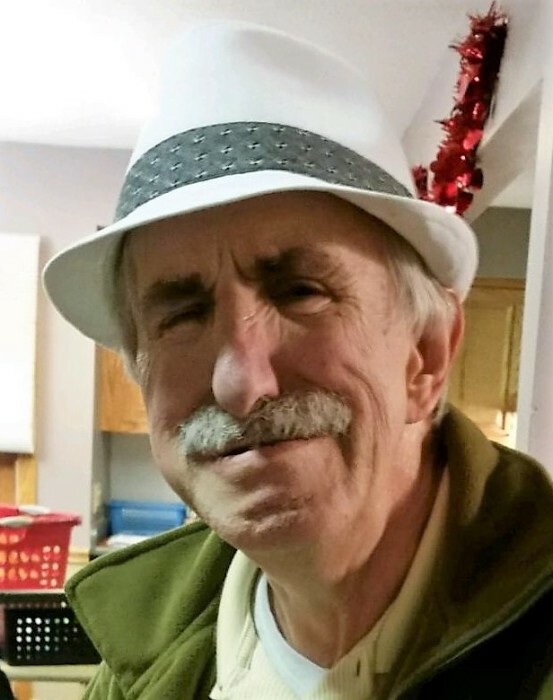 Ronald Lee Kueczynski, age 71, of Erie passed away Saturday, November 10, 2018 at Edinboro Manor. He was born February 2, 1947 in Erie the son of the late George and Ethel Kueczynski. Besides his parents, he was preceded in death by a brother Albert Kueczynski and a sister Barbara Drumsta. Ronald is survived by several dear friends along with nieces and nephews. Friends are invited to call at the Quinn Funeral Home, West 9th & Liberty St. on Saturday, November 17,2018 from 11:00 AM until 12 noon when a Funeral Service will be held with Chaplain David Miles of Heartland Hospice officiating. Burial will be in Trinity Cemetery.